most people's first thought would be, "We're going to need a much bigger fence..."
But after a brief explanation...I got right to peeling! 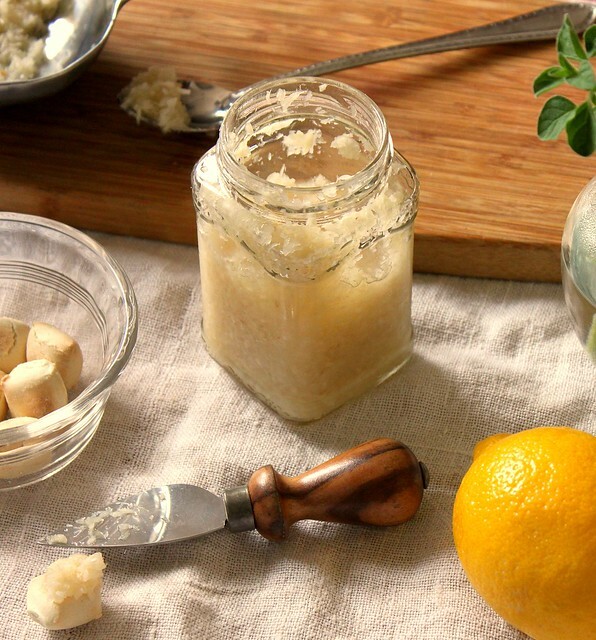 and you're left with a perfectly fresh homemade horseradish that's ready to be enjoyed atop crackers, added to a mayonnaise for the perfect accompaniment to a roast beef sandwich or mixed together with ketchup and lemon for a seafood cocktail sauce straight from the garden! Horseradish is definitely pungent but, oh my, when it is fresh, it is best. I had no idea it was that easy to make. My grandma made it fresh all the time too. I have never had it as good as how she made it. It knocked my socks off! Thanks for the memory! My eyes are tearing up...just thinking about it...but I know it's delicious! 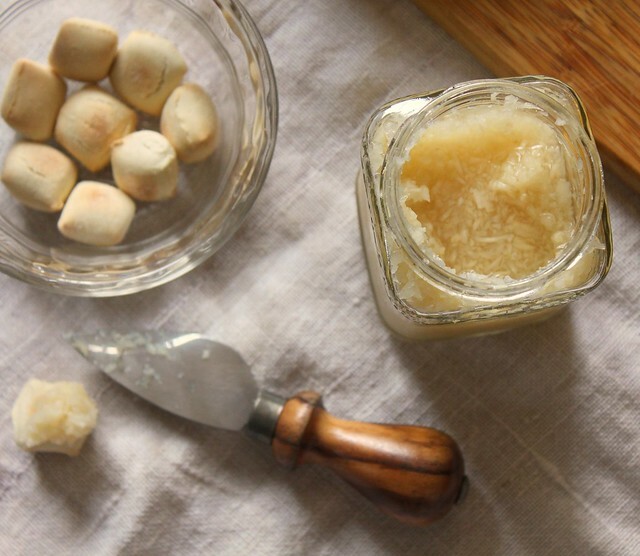 I absolutely love horseradish, although I have to get mine from a jar in the supermarket. I like the plain kind that has, I think, only vinegar in it. See now I wouldn't have ever thought to add vinegar! 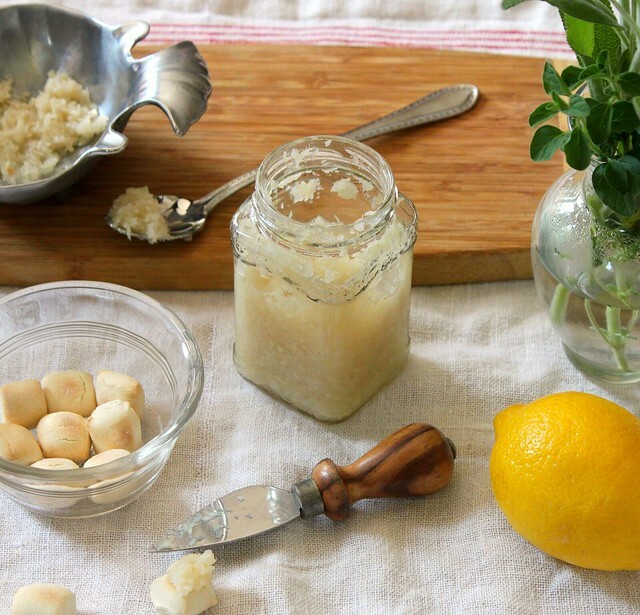 its reasons like this that I love your blog :) Fresh horseradish is potent, enjoy!! And the cocktail sauce sounds perfect on a hot day like today. YUM! 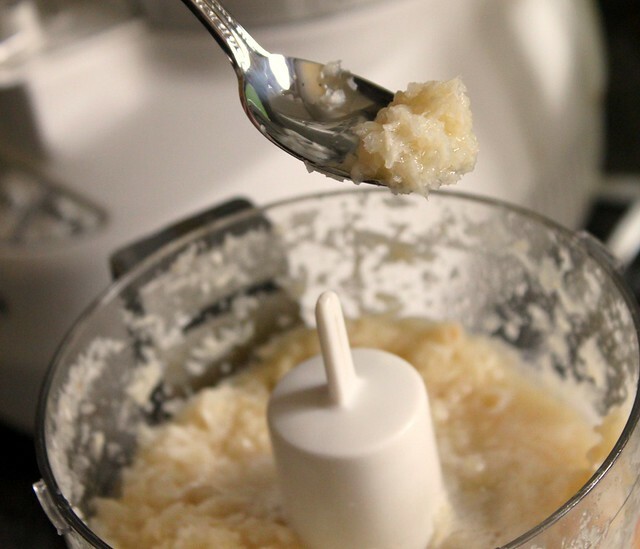 I processed a fresh horseradish thirty something years ago and I can still remember the pungent smell and my eyes burning like you know what. Sounds like you know the right way to do it. I love horseradish. The smell is intoxicating to me! I know that is so weird since people cant stand it but I love it! It is really nice that you followed an old family tradition without even knowing it. I would love to try REAL fresh horseradish...I bet it's so much better than the prepared stuff. 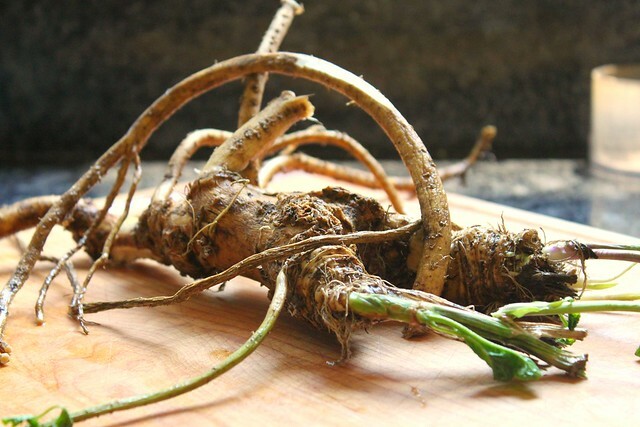 Never seen the whole root like that...that is one crazy looking food! My husband loves horseradish especially with roast beef which I make often. I look forward to making this sometime! brilliant! i never knew it was so simple to make! I used to have a horseradish plant at my old house and loved making it fresh! 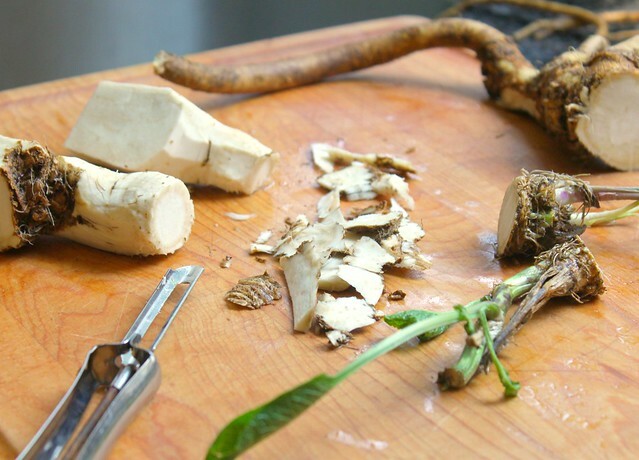 Fresh horseradish can be stored in distilled white vinegar.